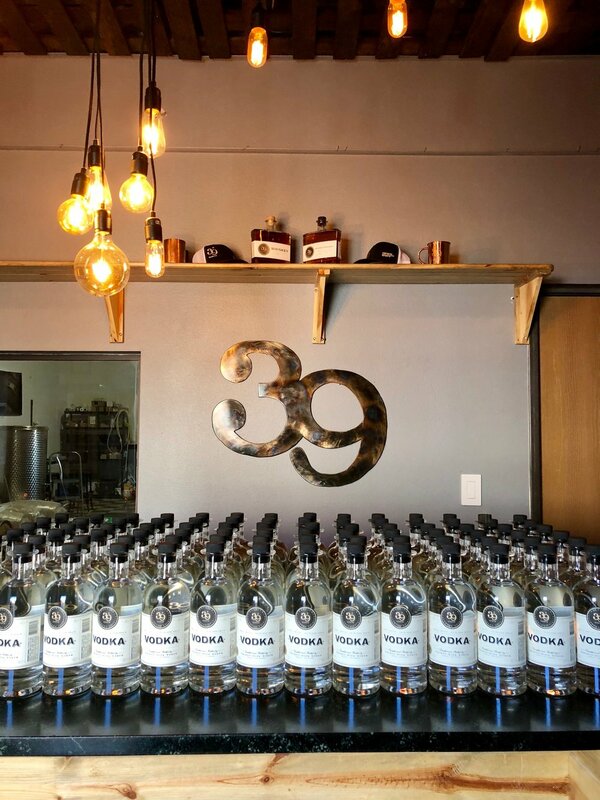 39 North Spirits was born of a passion to create something that those close to us could enjoy, and we hope that you will take the time to do the same. Nothing here is produced quickly. No shortcuts are taken during our process to pass along the best possible product. 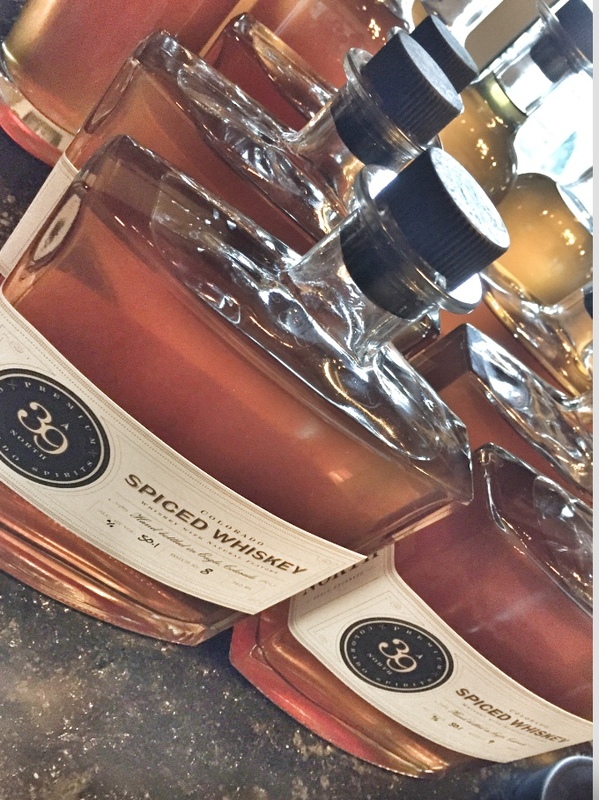 These spirits began as a holiday gift among friends, and it is with the same meticulous craft that we create the bottles that we now share with you. Smooth and sweet with a complex and lingering mid-palate range of nutty vanilla, honey, tobacco and smoke. A very nice finish. Black tea, honey, baking spices and mint. Dry, Grassy and Slightly Spicy with some residual sweetness. Delicious! The nose is fragrant and floral with a load of citrus as well as cinnamon and a bit of clove. 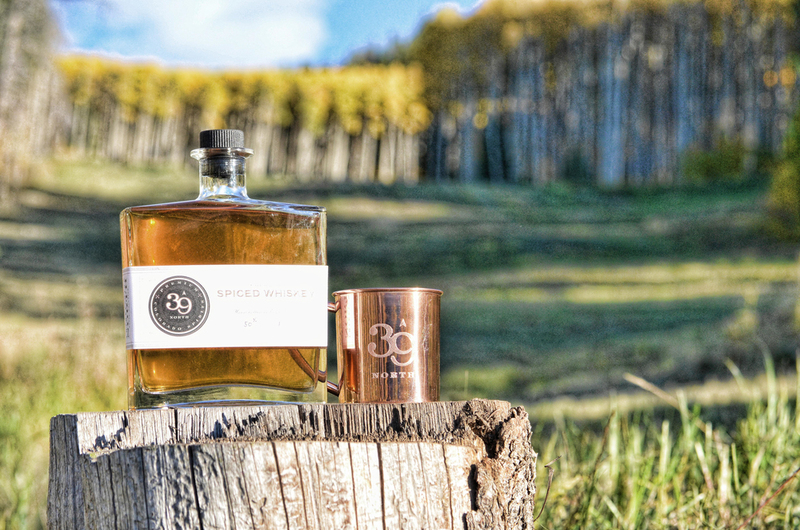 It is smooth, sweet, and on the palate, you can truly taste the Spiced characteristics of this wonderful Sippin Whiskey. Watch as water or ice creates the famed "Louche" process, during which the essential oils are liberated from the mixture and seen for the first time by the naked eye. This whiskey will have a natural sediment that occurs during the blending process. We do not filter this out since it is what helps to create the layers of flavor in the product. Most distilleries will use a chill-filtering process to remove this haze, but unfortunately this also removes flavor. We prefer the flavor and hope you will do the same. 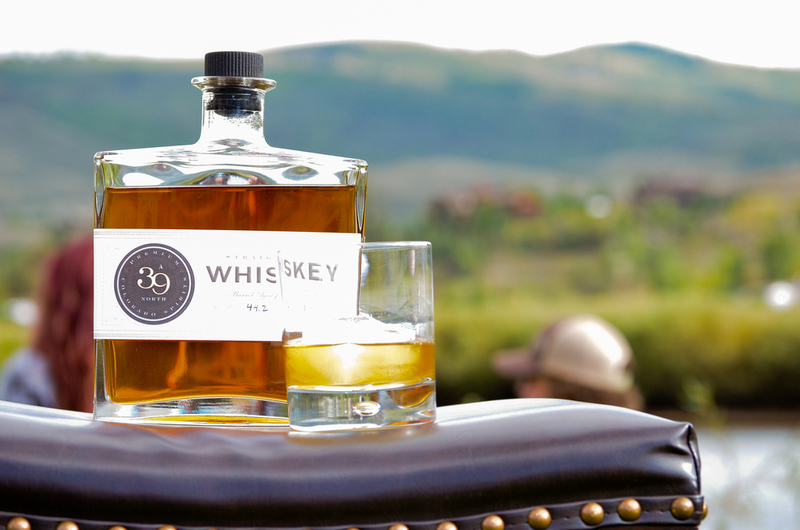 This is a High Malt Vodka that is Distilled in Eagle, Colorado. Tastes great neat but will also stand out in any cocktail. Slightly sweet due to the high malt character, and finishes very smooth/ balanced with a lingering mouthfeel. We're growing! You can find us in these fine establishments. Send us a note, let us know how awesome we are, we'll get back to you ASAP! Thanks for the note! We'll get back to you soon!